If there’s one thing Millennials understand, it’s the power of an unforgettable experience — not to mention the social media photos that go with it. That’s why it comes as no surprise that many young couples today would rather receive money toward a great honeymoon or a fun adventure than countless kitchen items they’ll never use. That’s why so many are opting to think outside the wedding-gift box by establishing an experiential registry. Rather than registering for a long list of small appliances, towels, and other household equipment, couples who choose to create an experiential registry are asking for contributions they can use to make meaningful memories as they begin their married life together. 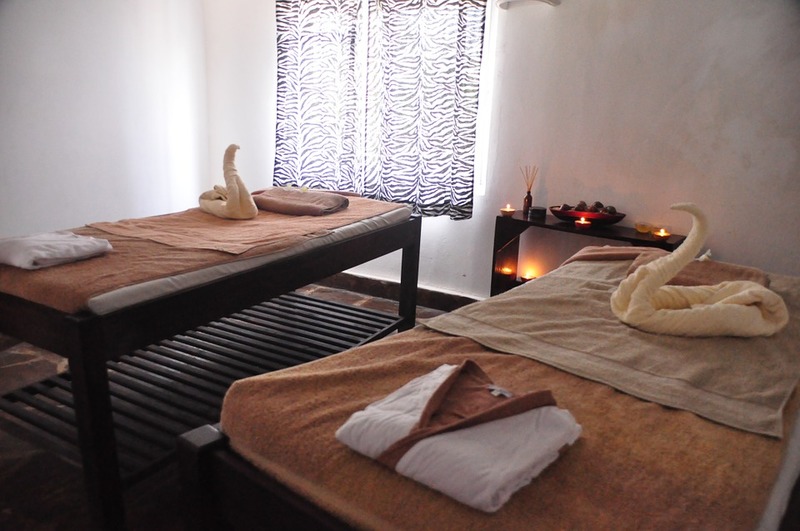 These experiences can be as traditional as a honeymoon or as creative as a monthly massage subscription. Favorite picks include sailing charters, specialty food subscriptions, workout class subscriptions, boutique hotel stays, skydiving, cooking classes and more. Whatever activity the couple would like to try together, they can put on an experiential registry. This helps friends and family members know what they truly want, while empowering the couple to share all sorts of fun experiences as they begin their wedded lives. Less unwanted stuff — Millennials belong to a generation that is embracing minimalism and eschewing waste. They understand the emptiness of amassing material objects and put a premium on gifts that offer new experiences versus ones that gather dust in the attic. An experiential registry allows these couples to choose personal growth and adventure over generic stuff. More meaningful memories — Anyone can buy a toaster, but not everyone can travel to a faraway destination. 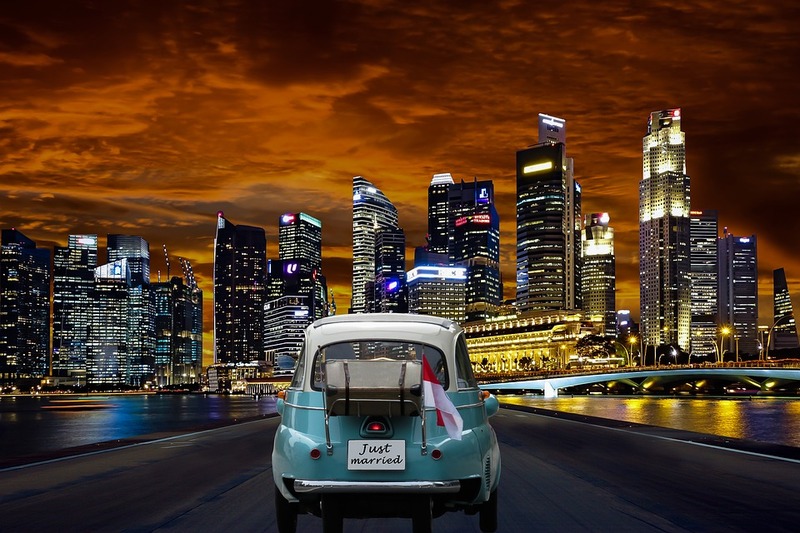 Experiential registries enable couples to collect experiences they’ll remember forever, such as hang-gliding, scuba-diving or exploring the food offerings of an exotic new city. Something to anticipate after the wedding — It can be a letdown for many couples once their wedding day is behind them. After anticipating their big day for so long, now what? But if they opted for an experiential registry, the amazing experiences are only beginning. Getting trips or classes or hotel stays as gifts means there are many more exciting days to come. Getting what you truly want — Millennials understand better than anybody the power of travel as social currency. Today, being able to cross an ocean or enjoy an exciting adventure is often more important than owning an impressive car or house. Plus, it’s something to post on social media and share with friends. 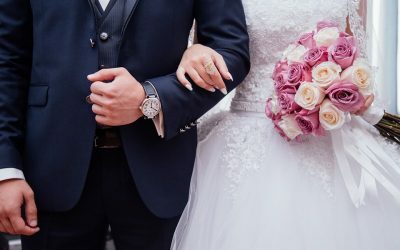 If family and friends are going to shop for a present to celebrate a Millennial couple’s nuptials, having an alternative registry makes it possible to get the gifts they will truly love. When it comes to wedding registries, Millennials are likely to prioritize unforgettable experiences over stuff. Likewise, most wedding guests would rather know what the couple wants than buy items they have to store or return. That’s where an experiential registry is so useful. 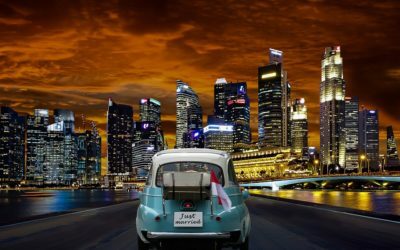 It makes it possible to collect gifts that pay for a honeymoon, cover a vacation or enable enjoyable monthly experiences in the first year of wedded life. To learn more about planning the perfect registry and get tips on how to do it well, take a look at the attached resource. Author bio: Matt Porter is co-founder of The Personalized Gift Company, which manufactures and personalizes gifts for weddings, businesses and holidays. Matt, who started the company with his wife, Michelle, in 2014, manages the business and design of products — their mission is to offer a large variety of personalized and premium-quality gifts with careful attention to detail. Would you classify you and your honey as adventurers? You’re the outdoors type of people. You crave the physical accomplishment and gratitude of climbing another mountain. Kayaking or white water rafting is more appealing to you than just relaxing on the beach. Your happiness comes from being outside, experiencing and exploring new areas, with your honey right by your side. Your wedding registry is perfect to upgrade your current gear, or get the gear you’ve been dying for but the price tag just wasn’t right. 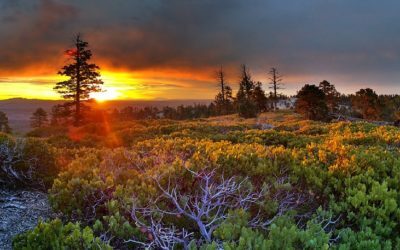 Here’s a list of the Top 10 Items to Register for at REI. All items listed below can be added and purchased through REI’s wedding registry. REI is a partner of Honeyfund, which comes with the convenience of linking your REI directly to your honeyfund registry. Built tough to take the abuse that comes with the way you play. It has a 57.6L capacity that will hold 39 cans and plenty of ice. It is also designed to accommodate long-neck bottles. 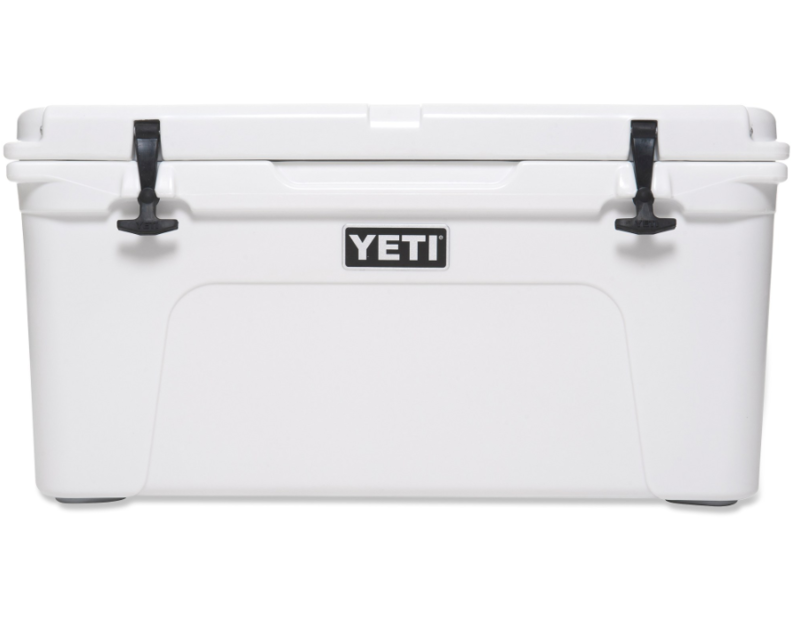 The cooler has excellent impact resistance, long-lasting durability and extra thick walls that give it a top-notch resistance to outside temperatures. 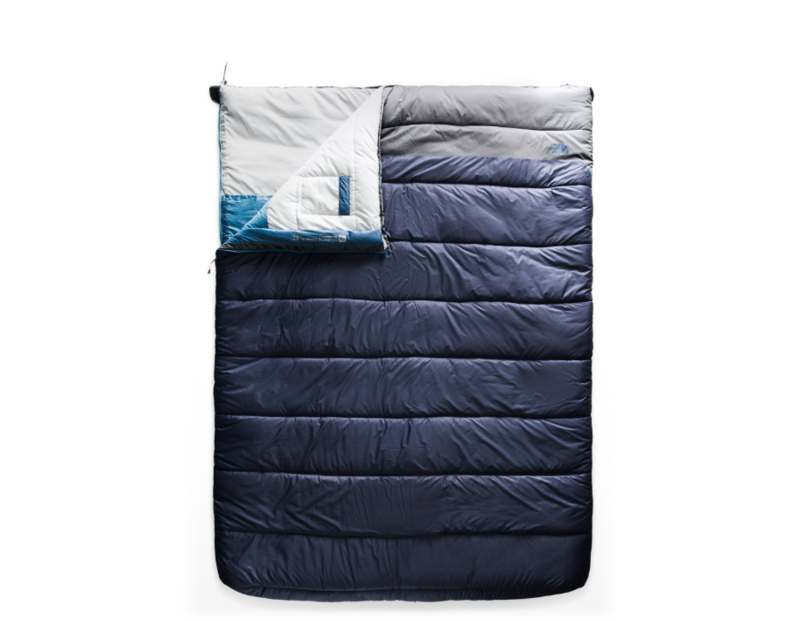 This sleeping bag has plenty of space for you and your honey. It features synthetic insulation and an upgraded fabric to keep warm in temperatures down to 20º F. Not only is it soft on your skin, but its insulation is composed of 30% post-consumer recycled material. That’s right. You get to stay warm and comfy, while simultaneously helping the environment. Coleman products are known for their durability, and this one is no different. 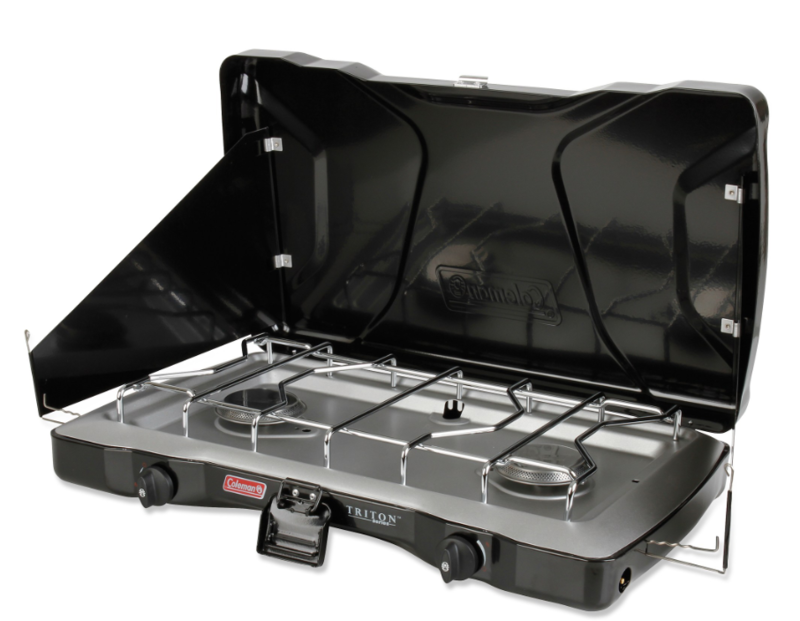 With 2 powerful burners, this manual start stove stands upto frequent use at your campground, or wherever you decide to use it. With PerfectHeat Technology, you never have to worry about the temperature being anything short of just right. The cooking surface is large enough to fit a 10 in. pan and a 12 in. pan, at the same time. 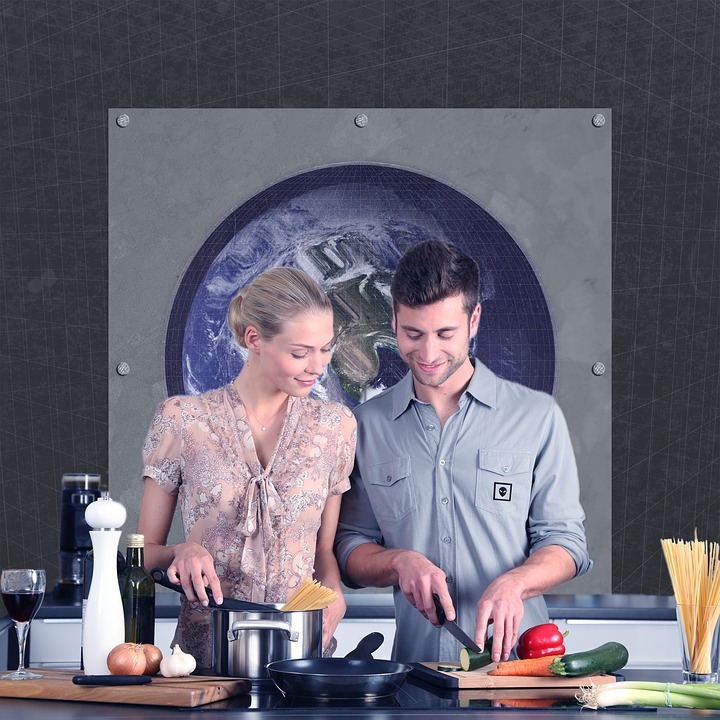 Couple that with their folding WindBlock shield and you’ve got the perfect cooking instrument. 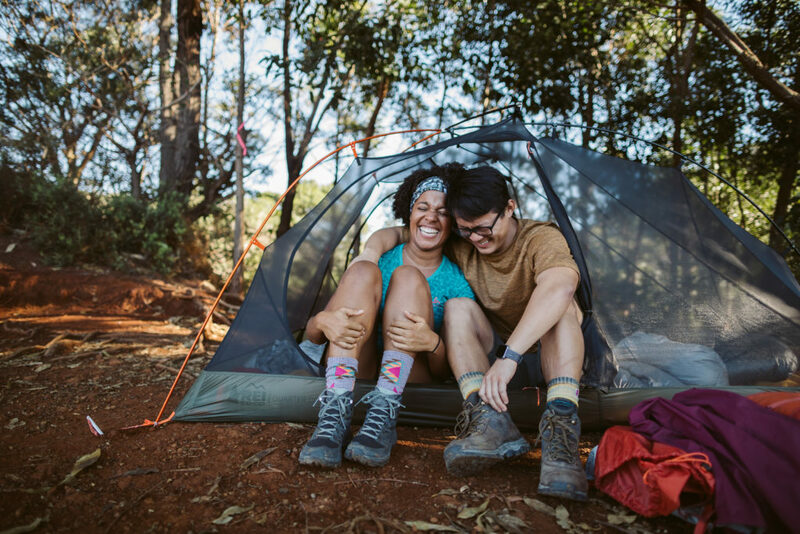 If you’re a frequent adventurer, your home away from home shouldn’t skimp on the essentials. 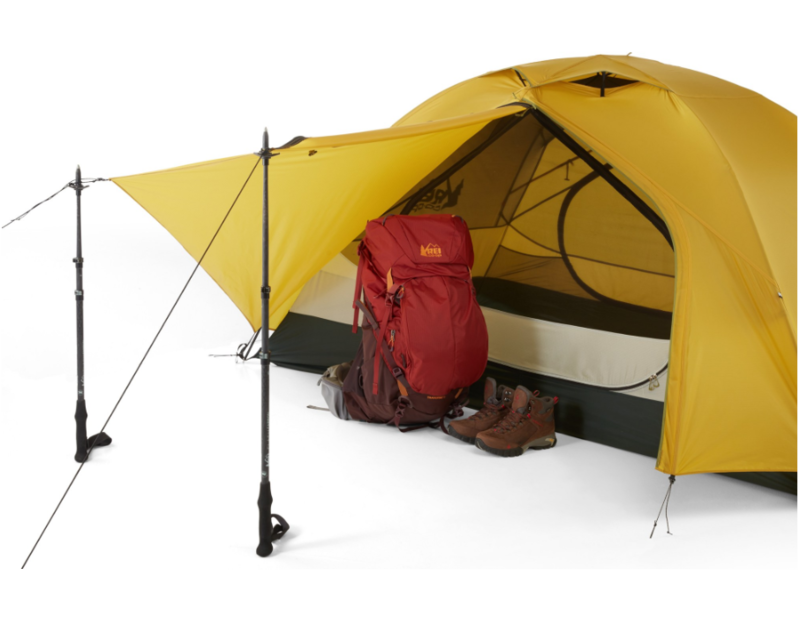 This 3-season backpacking tent has plenty of room to stretch out and get comfy. With mesh panels for ventilation (and star gazing), plus ripstop panels to provide privacy, this one is a no brainer. If you need any more reason to add this to your list, it was inducted in the Editor’s Choice 25th Anniversary Hall of Fame by Backpacker magazine in 2018 — so you know this is a good one. Just because you’re out in nature, doesn’t mean you should go without your favorites. 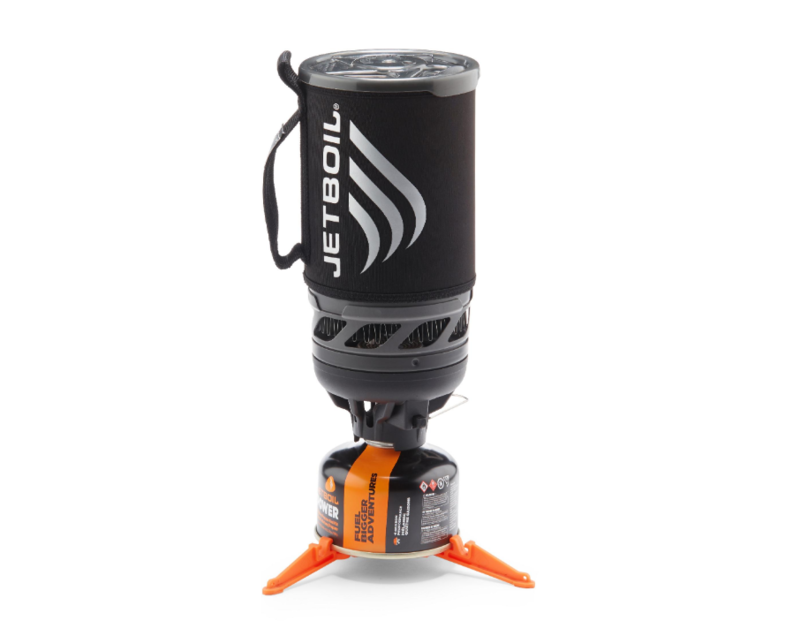 The JetBoil Flash boils water in 100 seconds, which means you get to enjoy your food or beverage faster and conserve energy at the same time. It’s fueled by propane and has an auto-ignition, making it super easy to use. The logo on the Neoprene sleeve is more than just a pretty decal. When your water boils, the logo turns orange so you know when your water is ready. Each 100g fuel canister boils 10L of water, so you’ll be set for your whole trip, if not most of it, with one canister. 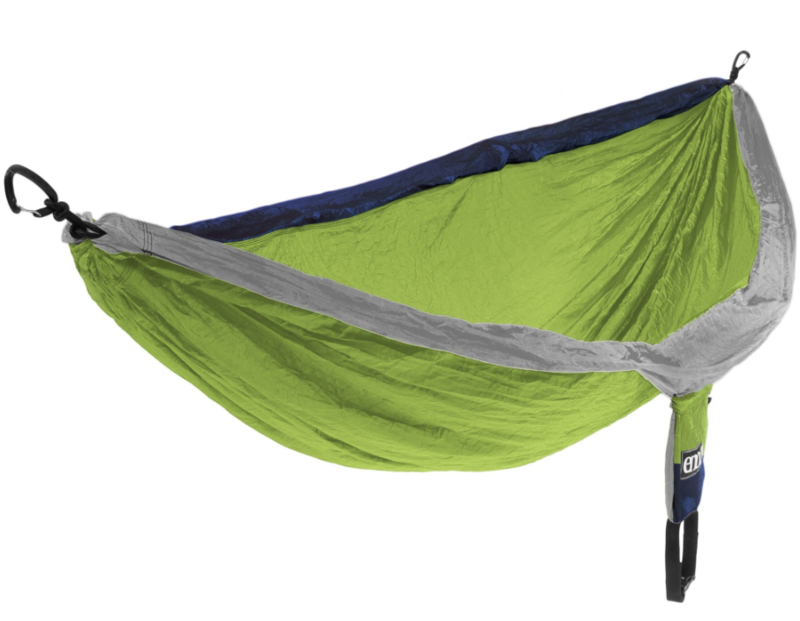 This light and compact hammock is perfect for backpacking but is robust enough for backyard luxury. It sets up in seconds and has plenty of room for you and your honey. The hammock can be tucked into an integrated stuff sack that’s the size of a grapefruit and weighs just over a pound — like we said, perfect for backpacking. You can keep it in your car, your daypack or your boat. It’s ready to hang whenever you are. With the capacity to hold 60L, this duffel hauls and protects your gear while leaving plenty of space for any other necessities you may have. It sports 3 ways to carry: padded shoulder straps to go hands-free, two handles to carry it at your side and 2 haul loops. It’s lightweight, foldable, weather resistant and easy to pack, making it super travel-friendly. 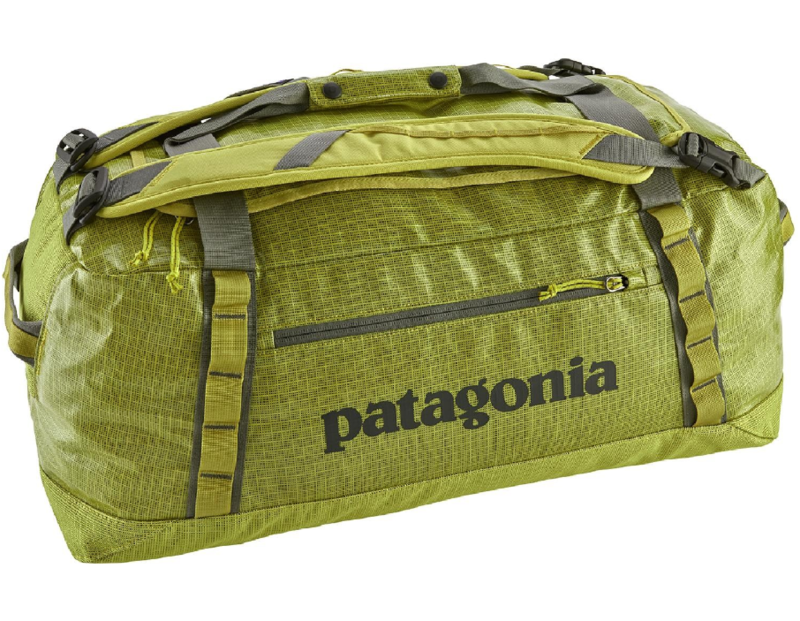 Outside magazine has claimed that it’s “the only travel bag you need”. We know you probably already have a camping chair, but this is the perfect opportunity to upgrade. This travel-friendly chair raises the bar for comfort. Its X-Web technology evenly distributes your weight and the chair is crafted with mono-mesh and polyester to stand up to regular use and exposure to weather. Its frame is constructed of heavy-duty, thick-walled steel tubing for some serious strength. 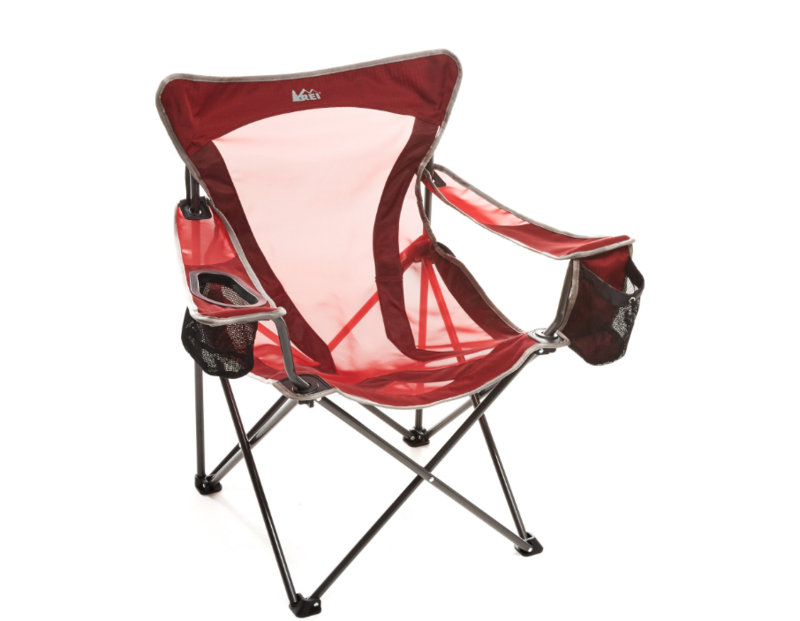 This camping chair is sure to make your campfire sessions so much more enjoyable. 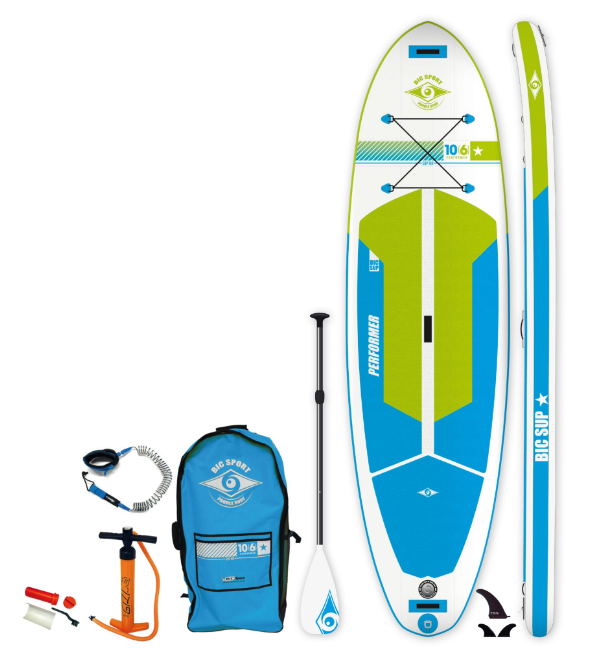 If you’re a seasoned paddle boarder or a newbie, this bundle combines a stable, all-around packable SUP board and all the gear you need. This bundle includes a 3-piece adjustable paddle, coil leash, backpack, repair kit, valve wrench, storage bag, removable center fin and a heavy-duty 2-way pump with pressure gauge. With its all-around shape and low center of gravity, this makes for a great choice for paddlers seeking performance and stability in all conditions. If you’re looking for the ultimate kitchen set to take on your adventures — this is it. 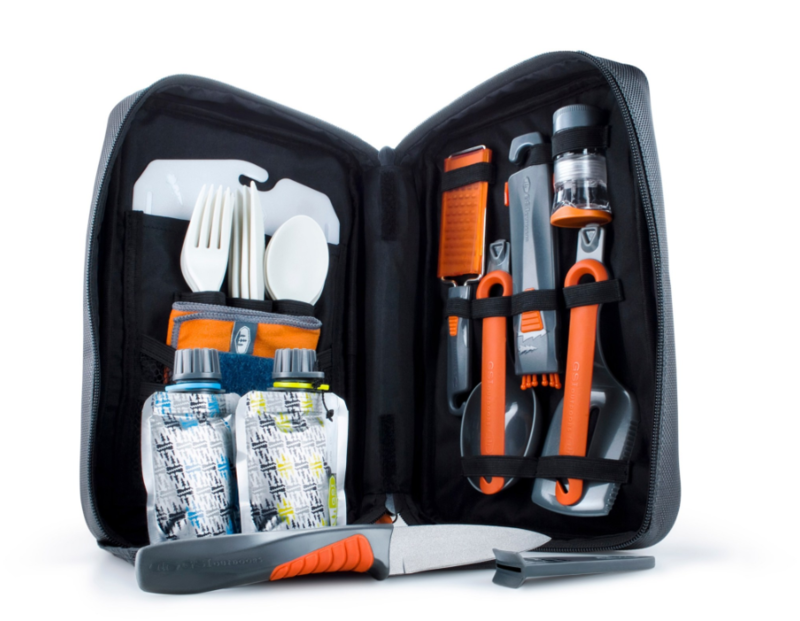 This 24-piece set includes 4 cutlery sets, folding tools, a cutting board, a utility knife, spice shakers and much more. It weighs under 2 lbs and is perfectly compact for any of your camping needs. 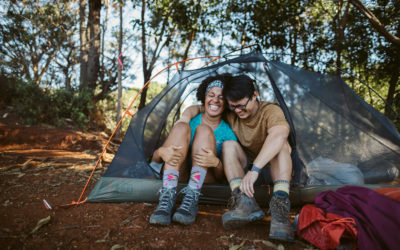 If you’ve got all of these items already, there are plenty to choose from on REI’s site, or simply just add gift cards to your registry.